Incorporated in 1957, Maddocks is a global company based in Cardiff, UK. 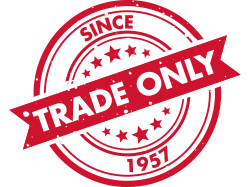 We are a wholesale distributor of everything for commercial and domestic appliances. Spearheaded by the grandson of our original founder, we've always put our customers and suppliers at the heart of everything we do. 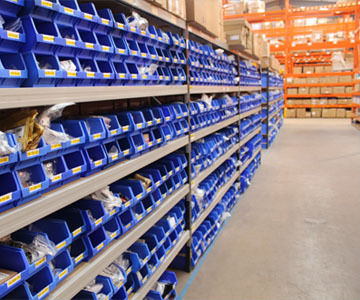 Today, we're one of the leading distributors in the UK supplying quality spare parts. 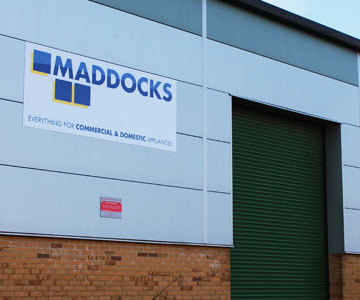 Maddocks has an excellent record of delivering high quality goods with damages being extremely rare. 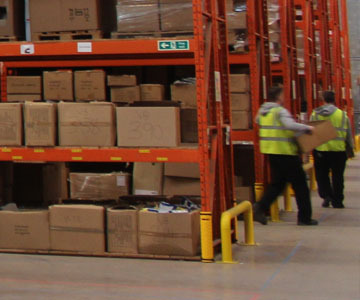 Maddocks are able to offer the most competitive prices on the vast majority of spare parts - we will make every effort to match prices on request. Maddocks dispatches all orders placed before 4PM for next day delivery. Our record of order fulfilment is 99.1%.